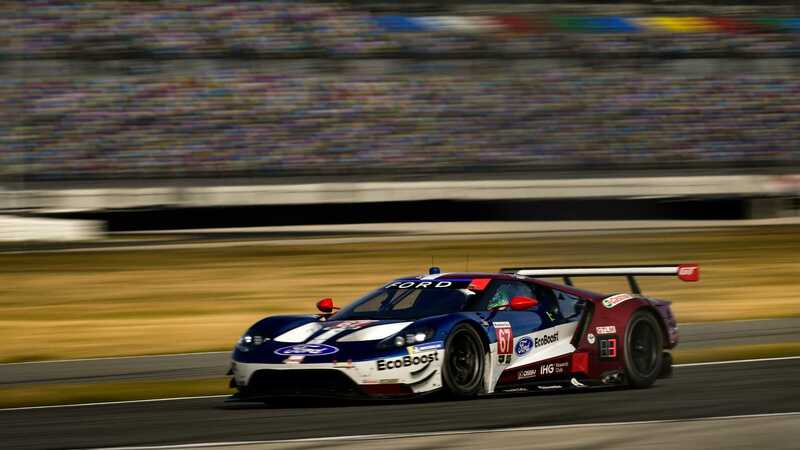 Being a factory Ford GT driver with Ford Chip Ganassi Team USA doesn't make buying a Ford GT any easier. 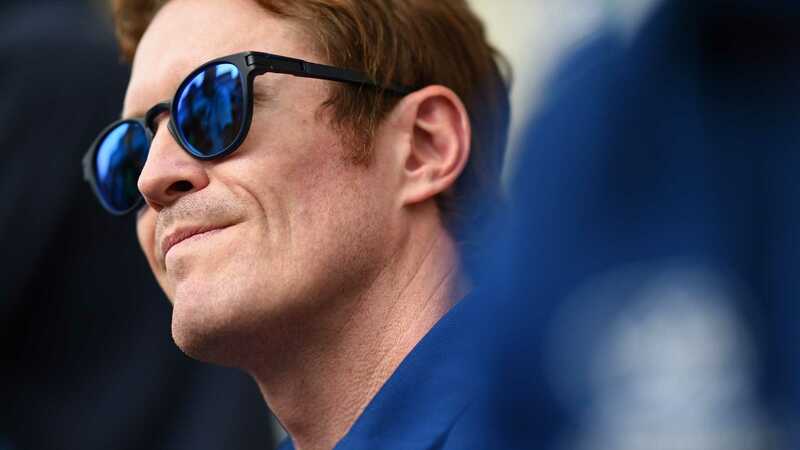 Just ask Scott Dixon! 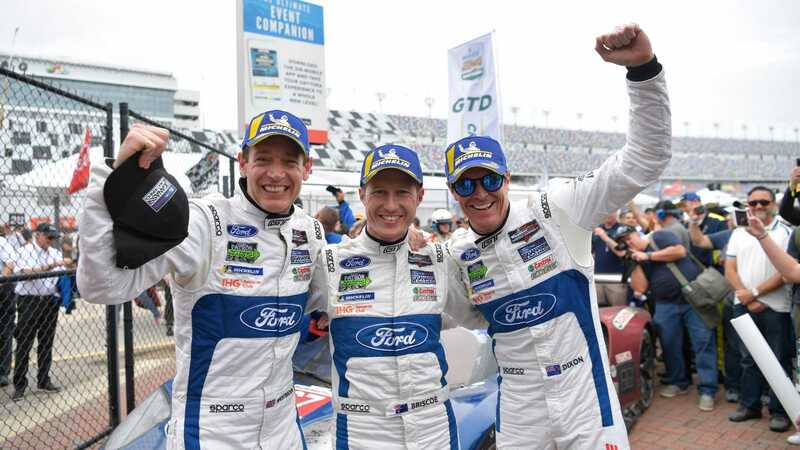 Driving a 3.5-liter V6 EcoBoost Ford GT race car to victory at last year's Daytona 24 Hours for Chip Ganassi Racing, you'd think Ford would simply gift reigning IndyCar champion Scott Dixon a new GT as a thank you for his services. Not so, it transpires. Dixon has become one of the lucky few to acquire a 2019 GT, which put its owners through a rigorous and exacting application process to be given the chance to purchase one. But rather than being handed the keys to one as company car, Dixon went through the application process, just like 999 other lucky recipients of the GT's initial production run (another 350 will appear between 2020 and 2022). You might might imagine that Dixon would have quite the collection of fast cars, given racing is both his profession and passion. Surprisingly, the only supercar he’d ever bought prior to his GT was an Audi R8 that he sold two weeks later. 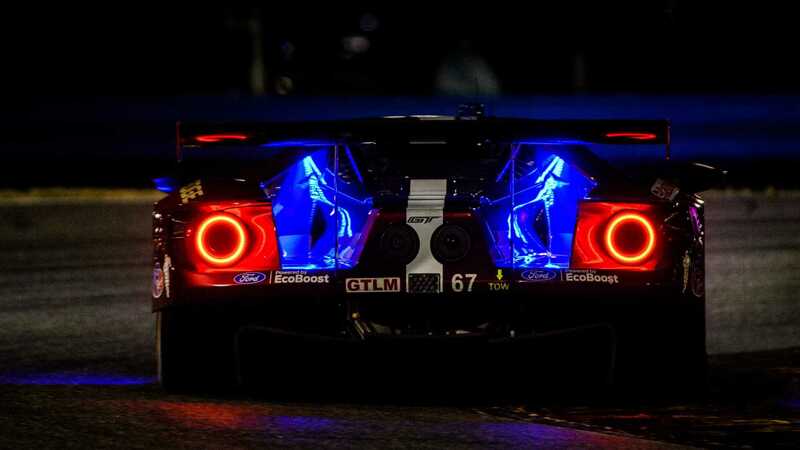 But a GT was still high on his list – to the point he requested a build slot when agreeing to race for Ford's USA works squad in IMSA. 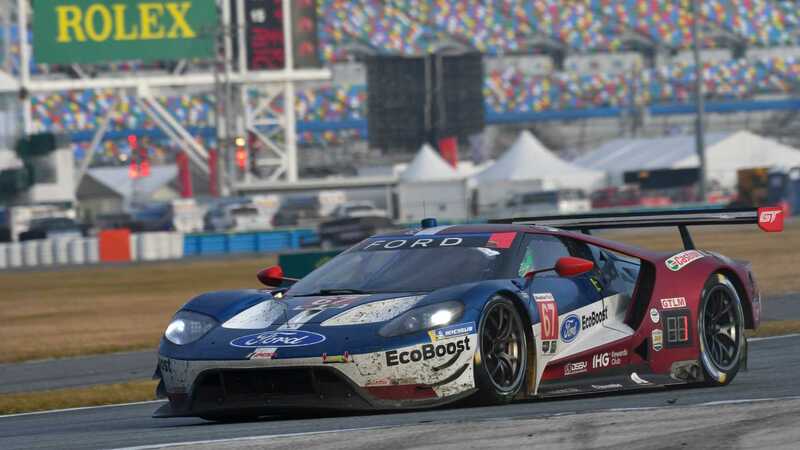 “When I was first approached to drive the race car for Ford [through Chip Ganassi], I said absolutely but I want to get locked in for receiving a GT,” Dixon told Robb Report. After approval and a three year wait, Dixon's striking white with contrasting carbon stripe and wheels GT finally arrived. There was one privilege Dixon did get from contributing to the GT's race-track success, being granted VIN K009 as a reference to his long-held racing number with Chip Ganassi Racing in IndyCar. “It was snowing the day it arrived, and you’re not supposed to drive on those tires under 45 degrees. The delivery guy said, 'Normally, I wouldn’t let anyone drive it under these conditions, but I think you’ll be okay. “I took it from the dealership to my house on totally garbage roads. I don’t think I left third gear or broke 40 miles an hour. Though Dixon's personal toy will be left at home, he'll still be driving a GT this weekend, heading to Daytona this weekend with No. 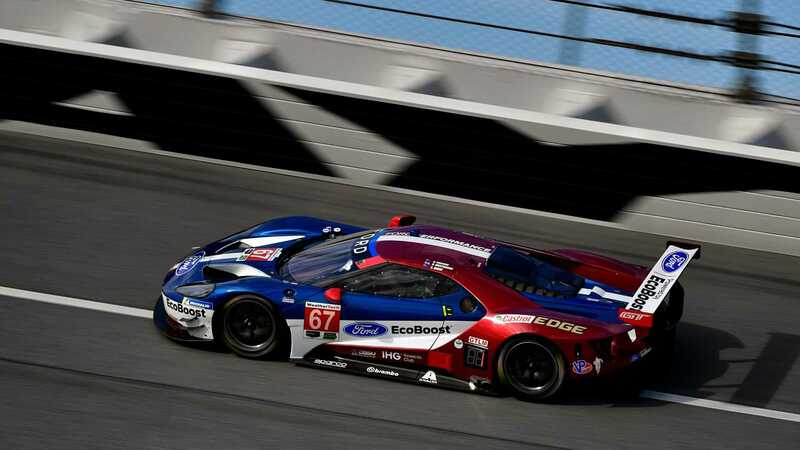 67 Ford Performance Chip Ganassi Racing Ford GT to defend his Daytona 24 Hours crown.